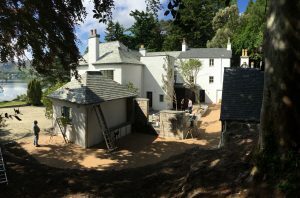 Managing the philosophy and process of conservation repair and redevelopment is a specific skill, requiring an firm understanding of the significant and historic fabric of a property. We have a track record of working in teams to deliver sensitive change on large projects involving historic buildings. 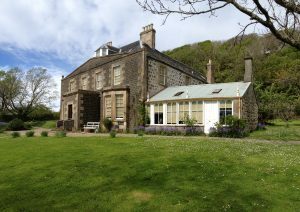 Acting as client advisors, and as part of larger design teams, we can ensure a historic asset is repaired sensitively. Where change is required, to allow new or more sustainable uses, we can assist in managing the decisions informing that process. 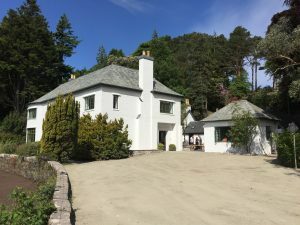 At Inverewe House we worked alongside the client’s project manager, and Conservation Accredited Architects LDN, to ensure this art deco style dwelling house, at the heart of Inverewe Gardens, was appropriately repaired and given new life. The property, originally a single domestic dwelling, now offers public interpretation and exhibition spaces, letting holiday flats, public toilets and a themed cafe with courtyard spaces. Many of the original features to the exterior and interior of the property were repaired, conserved and represented. Later less significant fabric which detracted from the presentation and function of the property were considered and their change managed through Heritage Impact Assessment.